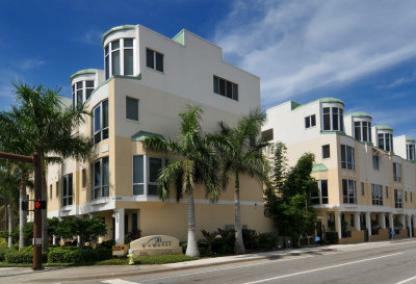 Would you prefer living in a downtown Sarasota townhome? 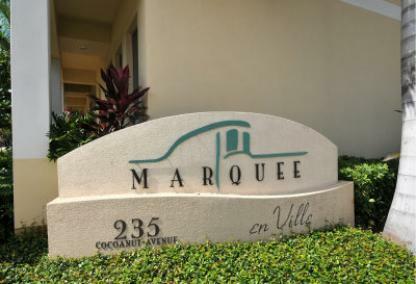 Marquee En Ville was built in 2006 and offers 29 four story townhouses that range from 2,280 square feet to 2,320 square feet. 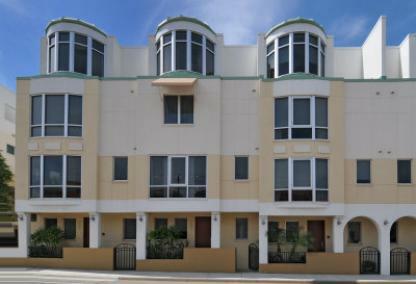 Residences in this gated community include private elevators, rooftop terraces and two car private garages. Amenities include heated pool/spa and fitness center. Don’t miss the opportunity to live in the heart of downtown where you can visit theaters, the library, parks, galleries and restaurants. The urban lifestyle concept has grown in popularity, affording residents the ability to work and play close to home.